Major hurricanes can cause billions of dollars worth of damage. Homeowners insurance provides coverage for damage caused by hurricanes, but the deductibles work differently than they do for other types of claims. After Hurricane Andrew in 1992 and Hurricane Katrina in 2005, insurance companies tried to reduce their risks by changing the way they structure the deductibles for their policies. In order to limit their exposure to losses caused by hurricanes, homeowners insurance companies in states along the Atlantic Ocean have deductibles for hurricane damage that are a percentage of the home’s insured value, rather than a dollar amount that is applied in other cases. This means that the homeowner is responsible for a greater portion of the costs associated with repairing damage from a hurricane. In Connecticut, hurricane deductibles are triggered by law when the National Weather Service declares a hurricane with winds of 74 miles per hour or more anywhere in the state. Hurricanes are classified on a rating scale from 1 to 5, with 5 being the greatest intensity. The hurricane deductible applies to damage that occurs to a home due to a hurricane until 24 hours after the NWS has issued its last hurricane warning for any part of Connecticut or 24 hours after the storm is downgraded from hurricane status anywhere in Connecticut. Some homeowners insurance policies have a mandatory hurricane deductible. This means the insurer will not sell a policy without the percentage deductible. The insurance department allows insurance companies to charge a deductible of no more than 5 percent for a new policy on a home located 2,600 feet or less from the coast and no more than 2 percent for a property more than 2,600 feet from the coast. The Connecticut FAIR Plan provides homeowners insurance coverage for customers who are unable to find it elsewhere. It provides actual cash value coverage for a specific list of named perils. Homes located within 2,600 feet of the coast have one deductible for named perils and a 5 percent deductible for hurricanes. 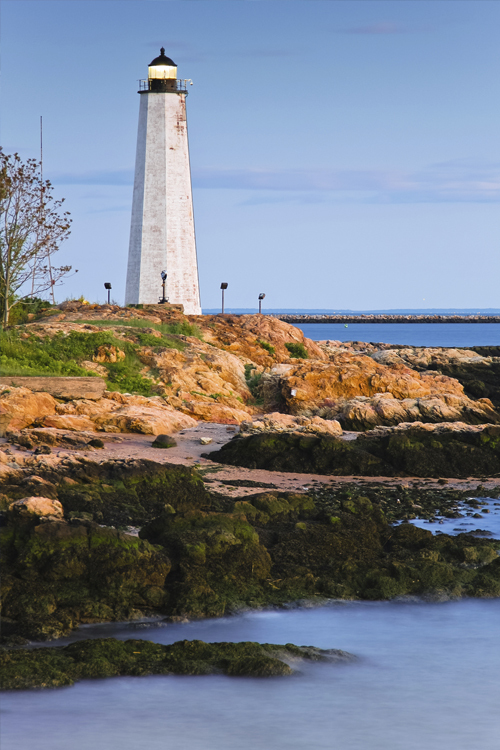 The Coastal Market Assistance Program (C-MAP) helps homeowners who live along the Connecticut shoreline who are unable to find insurance coverage. It is administered under the Connecticut FAIR Plan. Petruzelo Insurance has helped many homeowners across Connecticut find the coverage they need to protect their homes and belongings. If you need homeowners insurance, we can help you get quotes from leading insurers. We can even help you obtain coverage if you live along the shoreline and have had trouble finding insurance in the past. Contact us today to learn more.